Kutluğ Ataman, 99 Names, 2002, video installation. 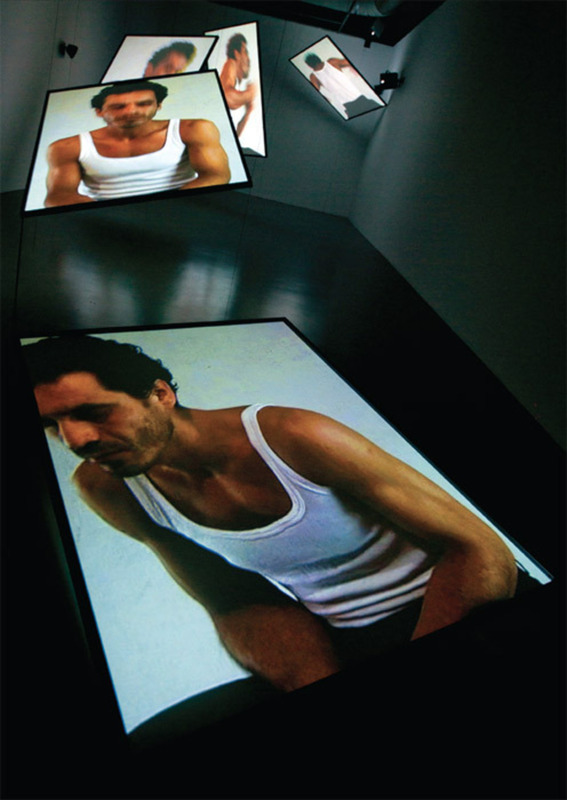 Kutluğ Ataman first gained prominence when his eight-hour video installation semiha b. unplugged, 1997, was included in that year’s Istanbul Biennial. 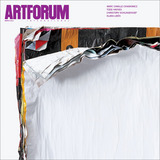 Since then he has occasionally shown works in Turkey, but, though he has been exceptionally well represented on the international art maphe received a nomination for the Tate’s Turner Prize in 2004this exhibition, “The Enemy Inside of Me,” is his first retrospective in his homeland.